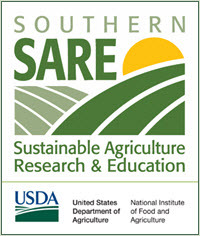 This Types of Native Warm-Season Grasses for Bioenergy module is part of the Biomass Energy Training Curriculum, 13 modules developed through a Southern SARE grant and collaboration between Tennessee State University, the University of Tennessee, eXtension.org, and USDA-Rural Development. While it is written as a training guide for TN producers, much of the information is applicable throughout the Southeastern US region. This module covers: Switchgrass, big bluestem, little bluestem, indiangrass, eastern gamagrass, and the advantages and disadvantages of these feedstocks. grasses and identify the advantages and disadvantages of using native warm-season grasses. 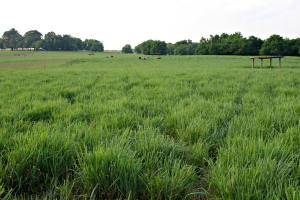 Factsheet: Native warm-season perennial grasses for drought management in forage production, Tennessee State University ANR-B4. 2013.